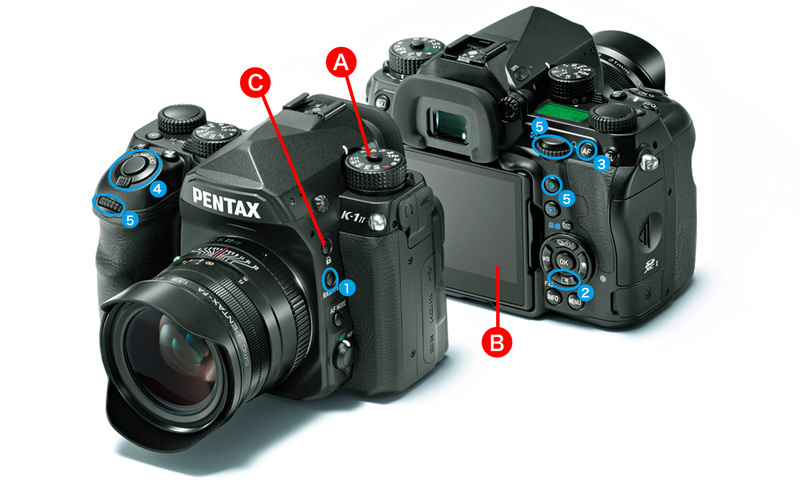 The Digital Level displays the K-1 Mark II's horizontal and vertical tilt with two bar scales. 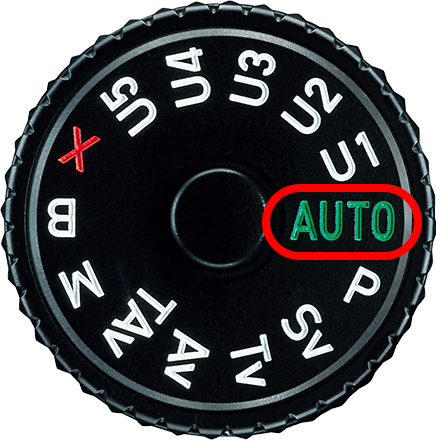 Compared with the conventional type that utilizes an exposure bar scale, it not only makes it easier to identify the camera's tilt, but also allows you to check the tilt and exposure status simultaneously. 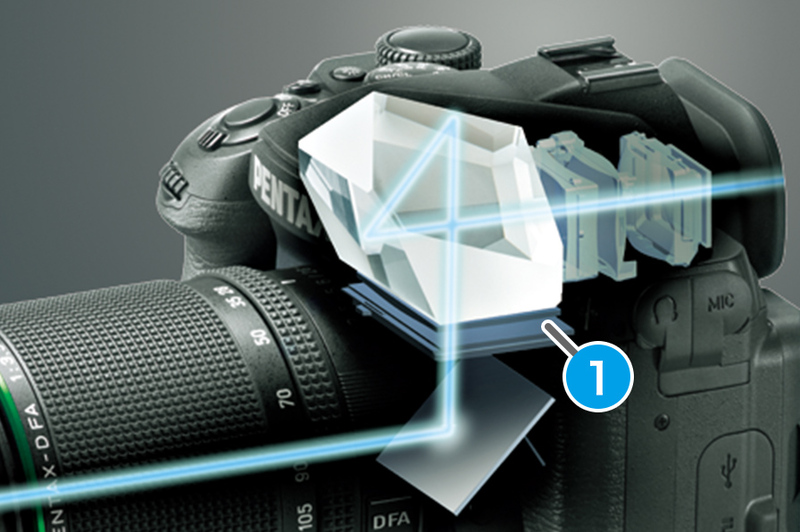 As the result, it greatly improves the camera's operability during viewfinder shooting. 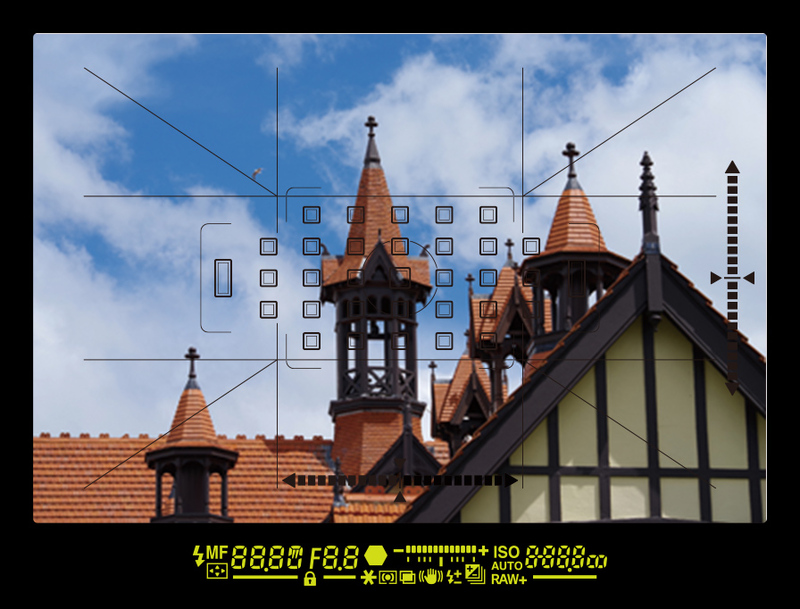 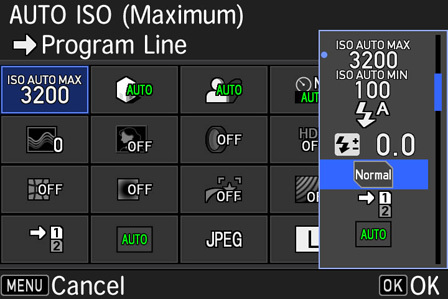 * This technology is available during viewfinder shooting when the exposure mode is set to Scene Analyze Auto and the Custom Image mode is set to Auto Select. 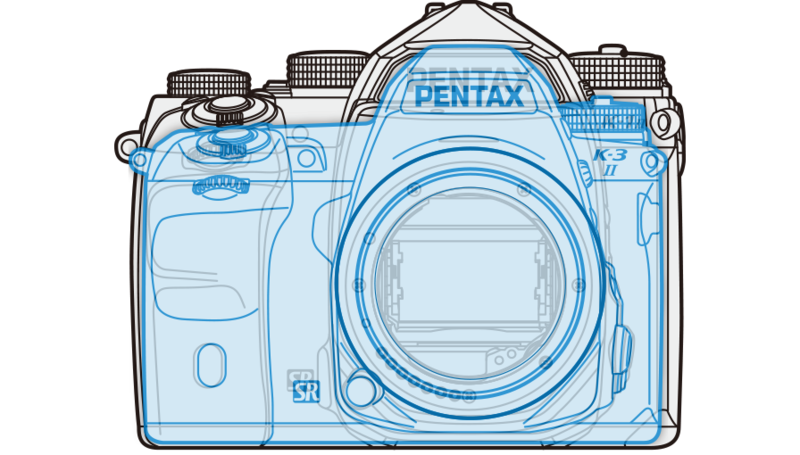 Thanks to the incorporation of the latest AF algorithm, the PENTAX K-1 Mark II assures high-speed autofocus operation, from the activation of the AF system to the capture of the subject in focus. 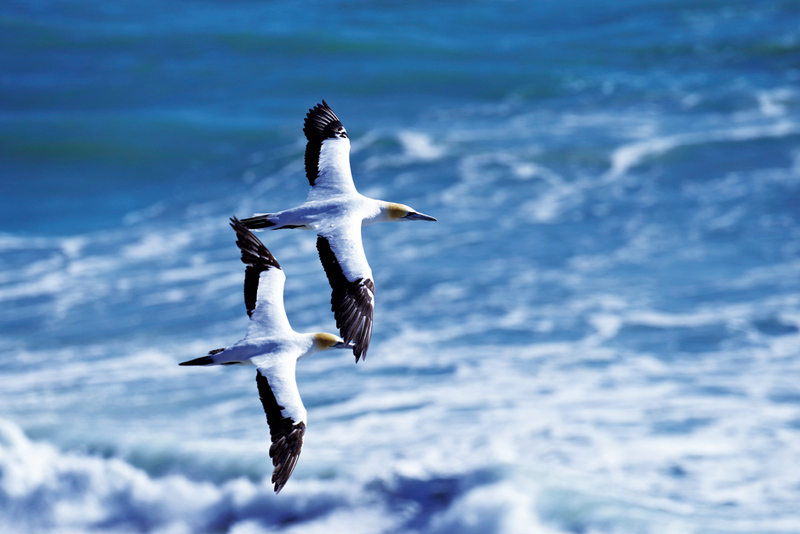 It captures the subject's motion with great precision, even when the colors of the subject and the background are nearly identical. 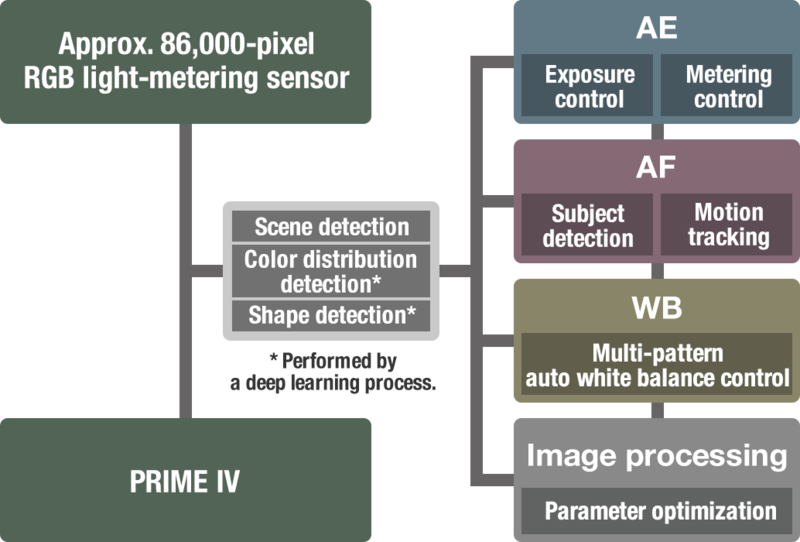 It also provides outstanding tracking performance with subjects which move laterally or vertically within the image field. 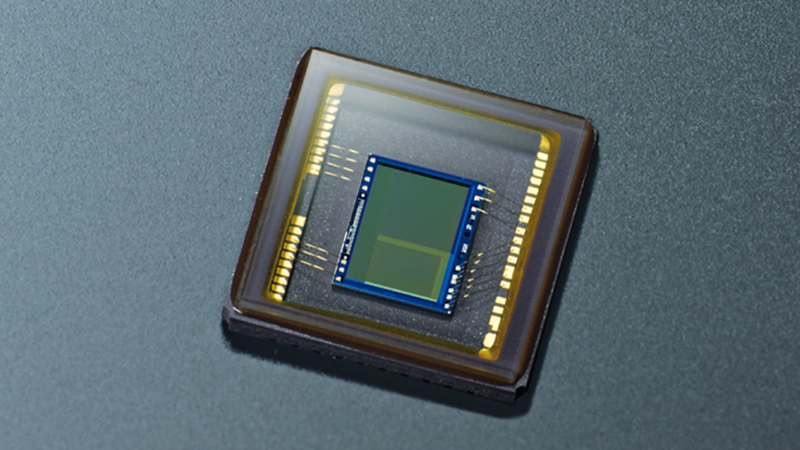 The camera's overall AF performance has been upgraded to a new level compared with K-1. 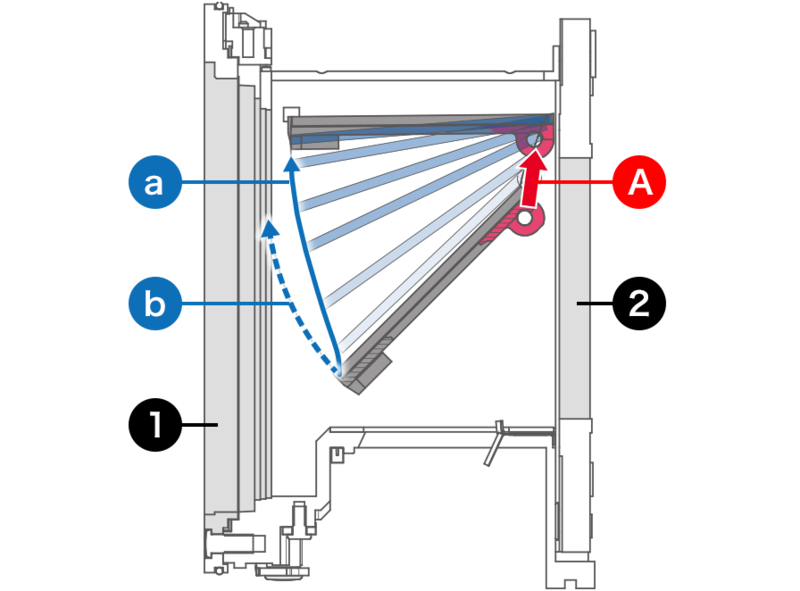 AThe main mirror and its pivot retract at mirror-up position.